May 22, 2015: Today, we flashback to last year’s Media Day. 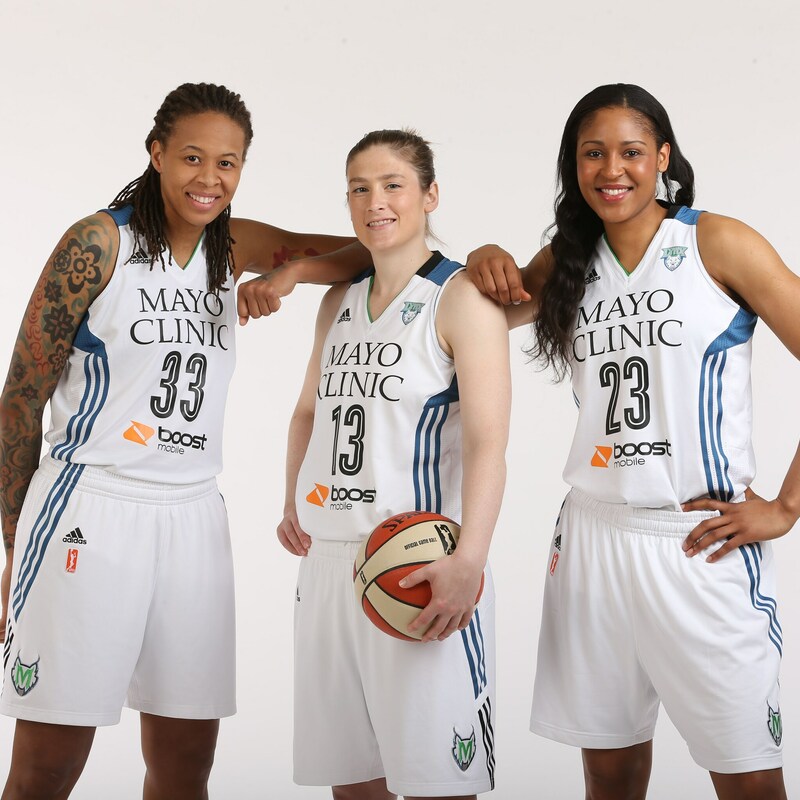 This year’s Media Day is right around the corner and will be at Mayo Clinic Square at the new Practice Facility. You can bet Seimone, Lindsay and Maya are itching for the season to start up. 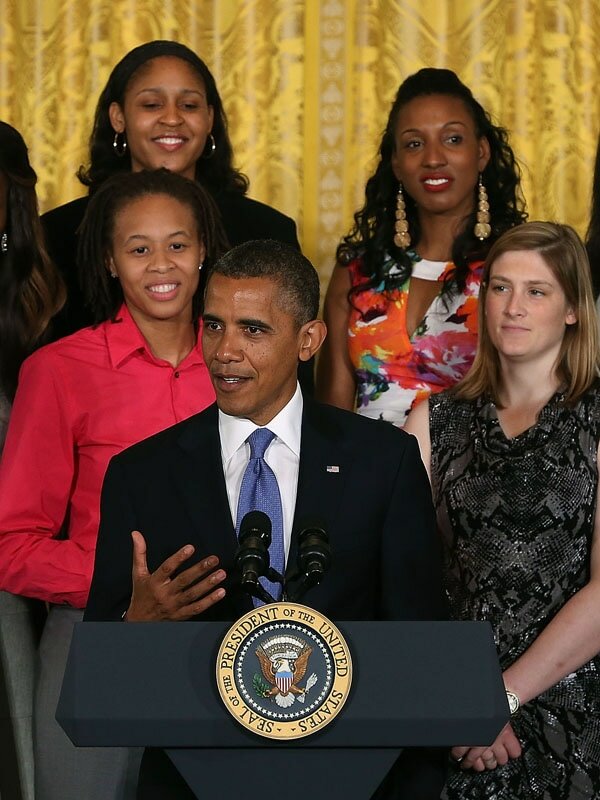 May 29, 2015: With the President getting Twitter at all, we thought it would be fitting to go back to September 18, 2012 when Barack Obama hosted the Lynx while celebrating their 2011 title. June 19: Today we go back to September 18, 2011 when Becky Hammon drove against Lynx guard Seimone Augustus. 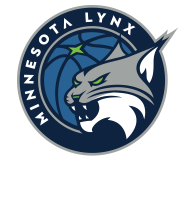 While the Lynx play the Stars tonight, Hammon will not be playing. She’s now an assistant coach for the San Antonio Spurs. Lucky for Lynx fans, Augustus is still hitting midrange shots for the Lynx. 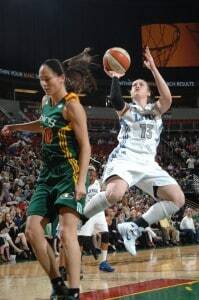 Today we flashback to June 24, 2011 when Lindsay Whalen shot a jumper over Seattle’s Sue Bird. The two veteran point guards will face off tonight at the Target Center.